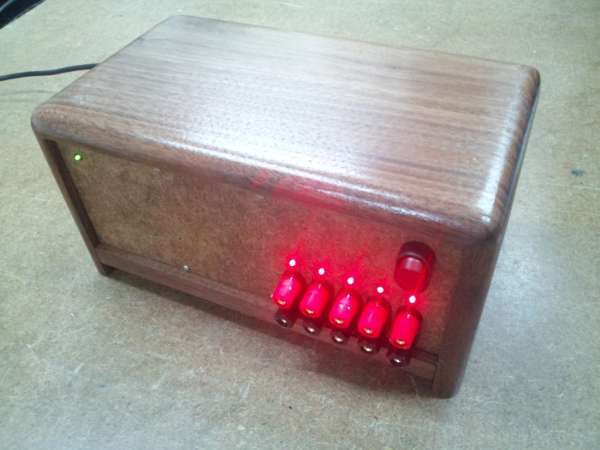 Software & Sawdust posted his new Benchtop power supply based on the ATX Breakout board. It features our breakout board, and an ATX power supply packed together into a custom wood case. This is a project that’s been in the back of my mind for a long time but I just never seemed to find the time to build it. When I saw the new ATX Breakout Board by Dangerous Prototypes, I was inspired to get the project started. This entry was posted on Wednesday, July 18th, 2012 at 11:00 am	and is filed under power supply. You can follow any responses to this entry through the RSS 2.0 feed. You can skip to the end and leave a response. Pinging is currently not allowed. Aw dude, that case is so cool! Incredible looking case. Must’ve taken some serious hard graft!